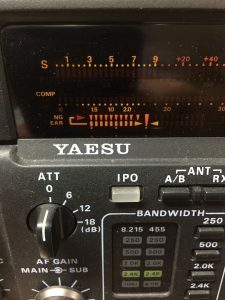 Recently, one of my FT-1000MP exhibit an odd thing on the display tuning bars. Notice the leftmost letters don’t display. The bars stay like this in all modes, both receive and transmit. 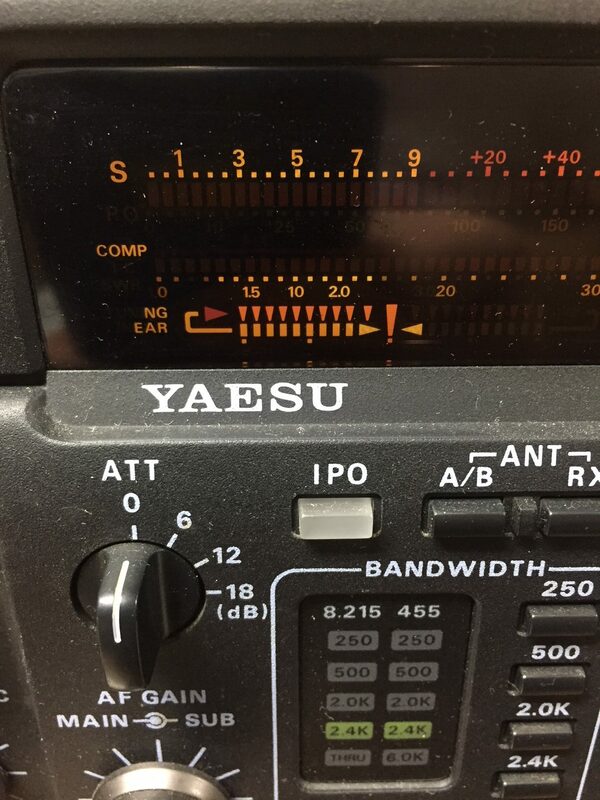 The Yaesu guy, WA4GEG suggested replacing the entire Display Unit. About 7 years ago, I bought an ‘MP for parts. Luckily, it still had a working display unit. Earlier this evening, I made the swap. It took about an hour start to finish. Once again, I have two working ‘MPs. 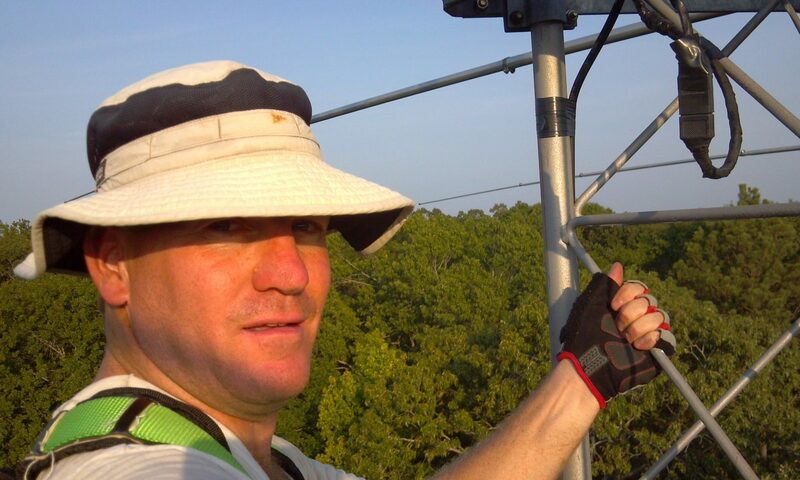 Next PostNext QSO with W7IFG Yield Unexpected Surprise!